Update: Kanye West's The Life Of Pablo album is on Pandora. Releases on Tidal and iTunes may soon follow. West tweeted on Friday morning that the album was being mastered, and would be out on Friday. Earlier: America has now entered the fourth hour of Thursday, Feb. 11 (seventh if you're on the East Coast), and still there is no new Kanye West album in sight. It's a mystery that's confounded fans since the clock turned midnight, and the impatience is growing. 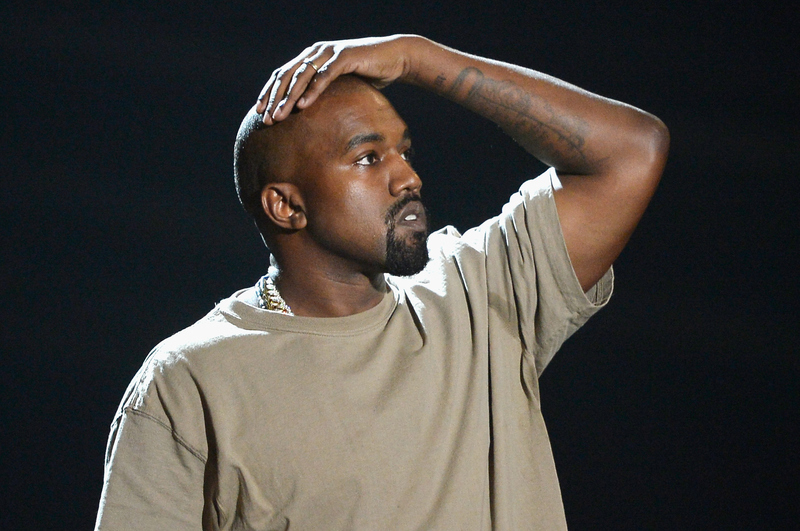 So seriously, why hasn't Kanye's The Life Of Pablo been released yet? Clearly, Yeezus has decided to defy the midnight album drop that's been a popular ploy as of late. In the last year, Adele, Justin Bieber, One Direction, and plenty more have opted to release their albums in the wee hours of the night to reward fans of the hardest core. But Kanye is no ordinary artist. Not only is he able to rename his seventh album a staggering four times without so much as batting an eye, but he's also live-streaming its debut at a concert held at Madison Square Garden in New York at 4 p.m. ET. Anyone can watch — you don't need a Tidal subscription to tune in — and you'll be gifted with music that Ye's been working on for the last three years. And most likely, that's when The Life Of Pablo will be available to stream and purchase online. So don't worry, Pablo is coming. Just a few more hours. Wait, what was that?